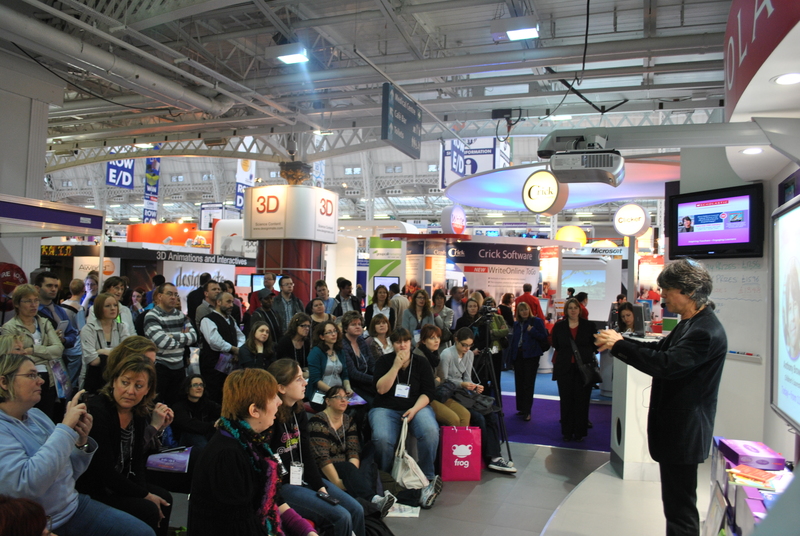 Here we go again, BETT is just around the corner and Scholastic have been getting ready (almost since BETT 2011 ended!) for a big show. We have kept the bits that you said you loved from last year (More resource demonstrations based on the needs you have in your classroom; TeachMeet Takeover and Hutch, our caricature artist is back again!). We have changed a couple of other things – we are taking a selection of our resources that you can buy on the stand (thank you to @dawnhallybone among others for this suggestion) – to make this extra special, we are offering 20% off at the show! and most importantly enter our Treasure Hunt for a chance to win an iPad! 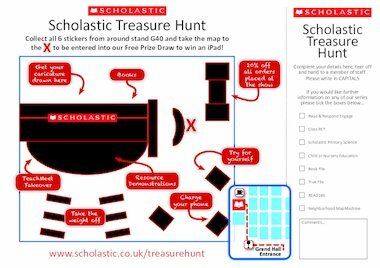 If you want to get ahead of the game, download the treasure map now – you can fill in the answers on the Scholastic web site.